Chanchal is borne on vigorous, tall erect and well branched plants. Fruits are borne 50-55 days after sowing. 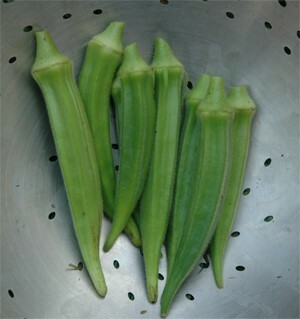 Fruits are long (10-12cm) and thin, spineless, dark green and tender. Highly tolerant to Yellow Vein Mosaic Virus (YVMV). It is a heavy yielder.